Tutoring services are offered free of charge from four centers to help students master content and develop skills and strategies for academic success. The Math Tutoring Center offers drop-in tutoring mornings and afternoons in Northside Hall, room 310. Evening hours, Monday through Thursday from 5 PM to 7 PM, are held on the fourth floor of the Schurz Library. 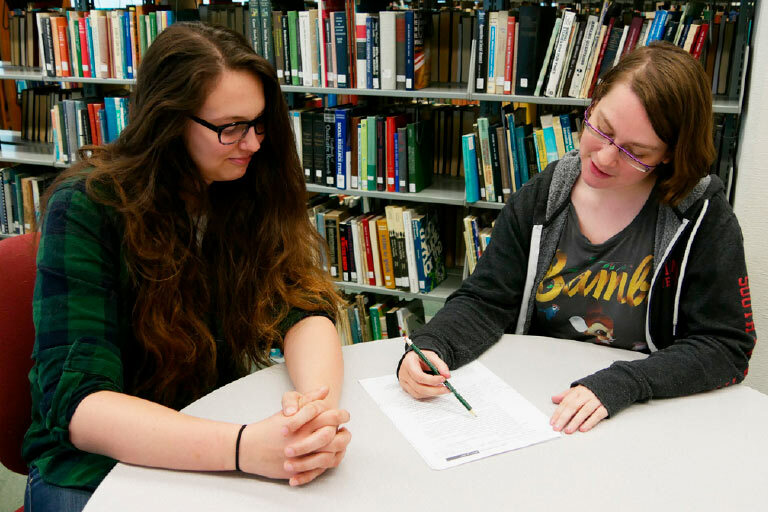 The Writers' Room offers drop-in tutoring on the fourth floor of the Schurz Library. Students may also sign up for a WriteWell Coach for a semester of one-on-one tutoring to improve overall writing skills. 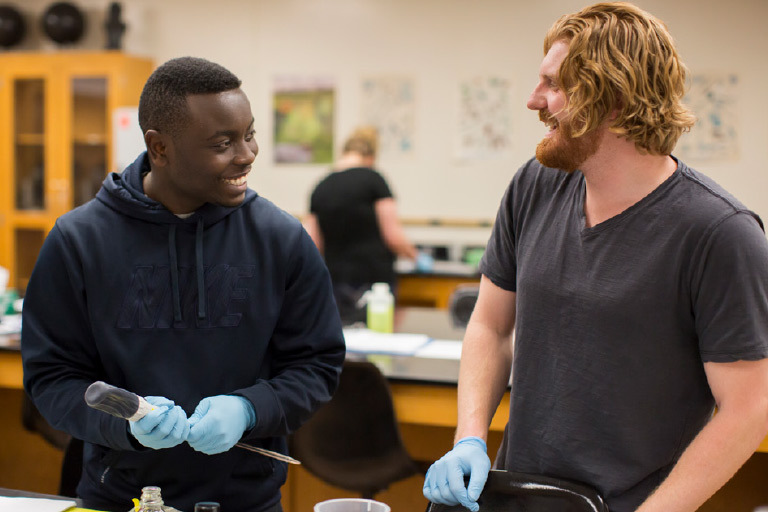 The Learning Center is located on the fourth floor of the Schurz Library and offers drop-in tutoring and supplemental instruction for a variety of courses including: chemistry, biology, physics, anatomy & physiology, math, business, economics, modern languages, music and public speaking. Students may also sign up for a Study Smarter Coach for a semester of one-on-one tutoring to improve organization and study strategies. Please refer to the tutoring schedules page for online tutor/course availability and tutoring room access. Writing tutoring is by appointment. All other tutoring is available on a drop-in basis. Please view our directions and video tutorial for instructions on how to participate in online tutoring sessions. Note that the computer you use to access online tutoring must have a built-in microphone and speakers. The Computer Science and Informatics Tutoring Center offers drop-in tutoring in Northside Hall, room 207A. Are you looking for a job with flexible hours that will look good on your resume or graduate school application?